The Lebron of blazers, this one's business, cool, and all class. 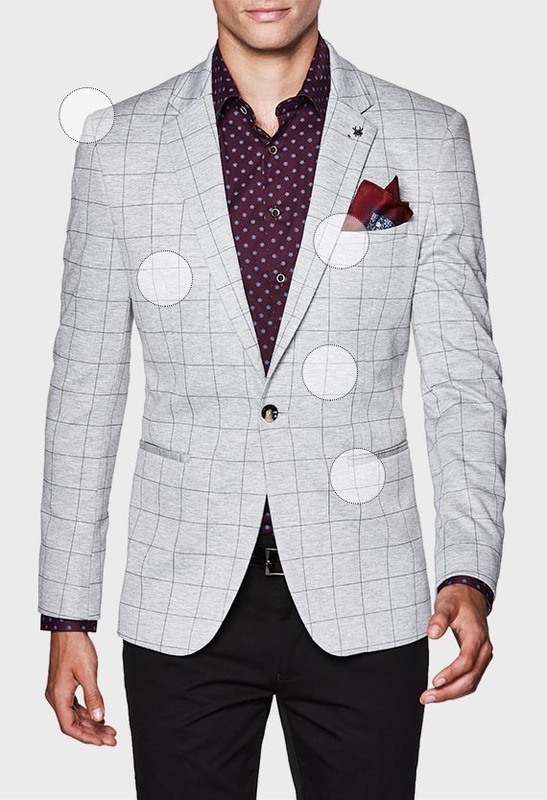 Politix's new Earl mid grey blazer gives the classic checked jacket a modern boost with sharp slim tailoring, a bold wide lapel and two tone textured check weave. 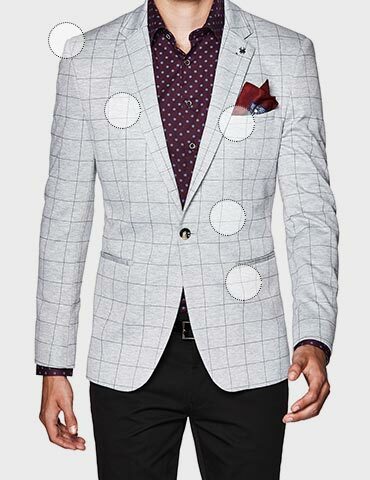 Be the triple threat by striding this two button blazer with Politix's new season print shirts and chinos.